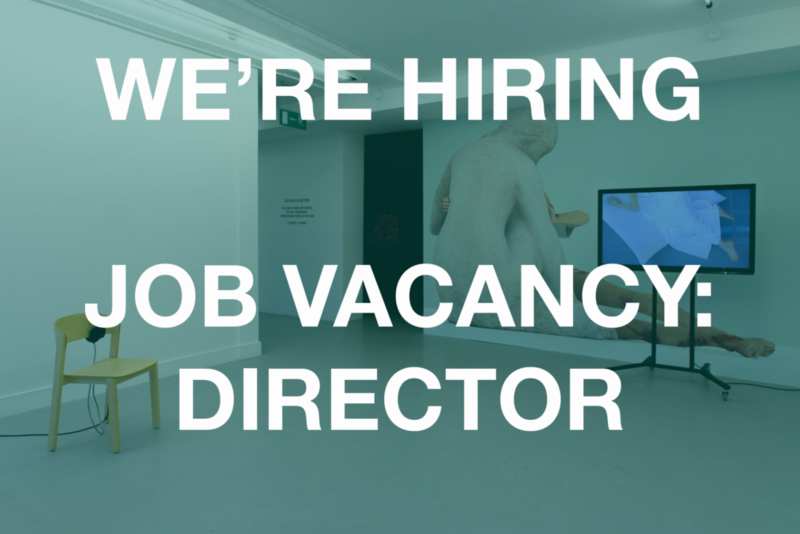 The Centre for Contemporary Art Derry~Londonderry (CCA) is seeking a dynamic director to provide strategic and artistic leadership, build on the organisation’s achievements and deliver its key objectives. CCA creates opportunities for audiences to experience ambitious, experimental and engaging art and for emerging artists to develop successful careers. We welcome artists and projects with a connection to our region and collaborate to strengthen our local, national and international arts ecology. The Director will build on the success of CCA to date, with innovation and a clear vision for the future development of the organisation. 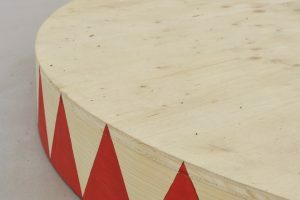 They will oversee the design, development and delivery of an eclectic and relevant annual programme; audience development; public engagement; fundraising; financial management, and a marketing strategy to maintain and enhance the artistic reputation of the gallery and its public profile locally, nationally and internationally. The Director reports to the Board of Directors, who meet on a monthly basis, and is accountable to the principal funding body, The Arts Council of Northern Ireland. The successful candidate will also be responsible for managing CCA staff, which includes a Curator of Public Programmes, Administrator, and numerous casual staff and volunteers.